Carla Perez-Galicia is a relationship and feminine health specialist. Her mission is to create communities of women aware of their magnetic power by giving them the tools to redesign themselves, transform their relationships and balance masculine and feminine energy on the planet. Author of the book The Secret of the Feminine: An ancestral Code to transform your relationships, (Amazon) founder of the super food brand Yumma Superfoods in Mexico and creator of the program: What would the Goddess Eat, designed to make peace with food, weight and emotions. 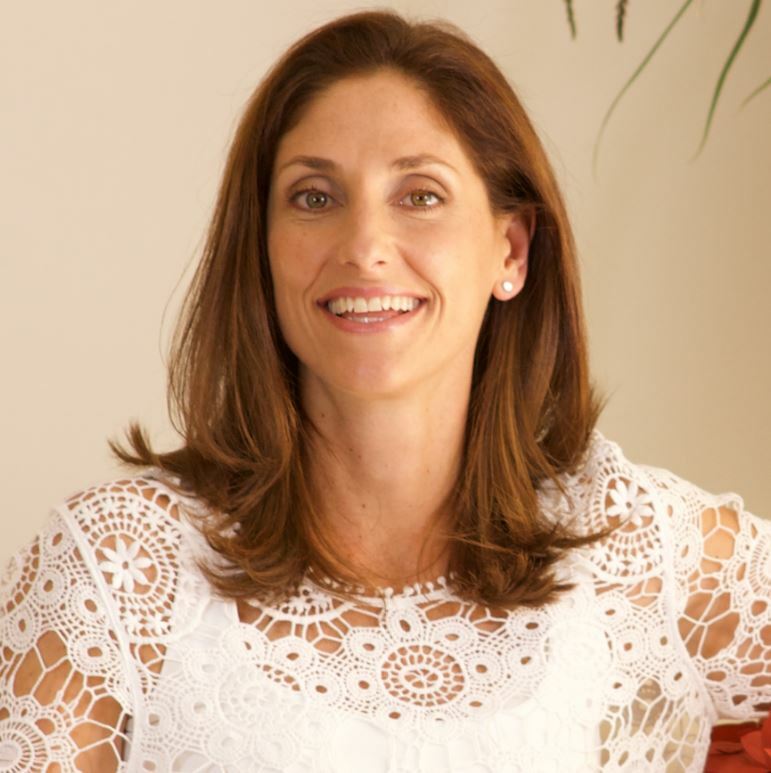 She teaches women’s health and empowerment retreats and workshops around the world and virtually. Certified Life and health Coach, meditation instructor, and intuitive healer.